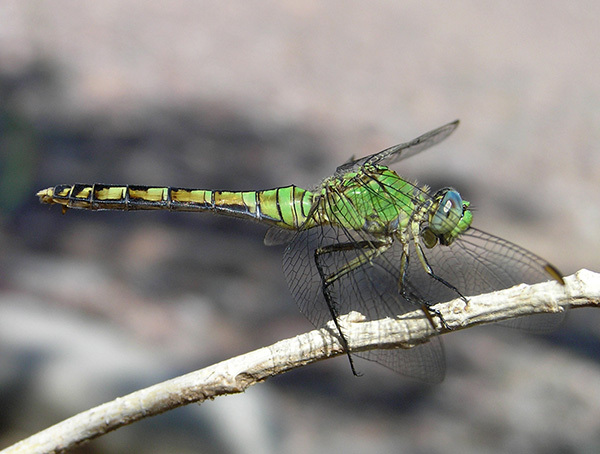 Eastern Pondhawk has been recorded only a couple of times in Arizona. 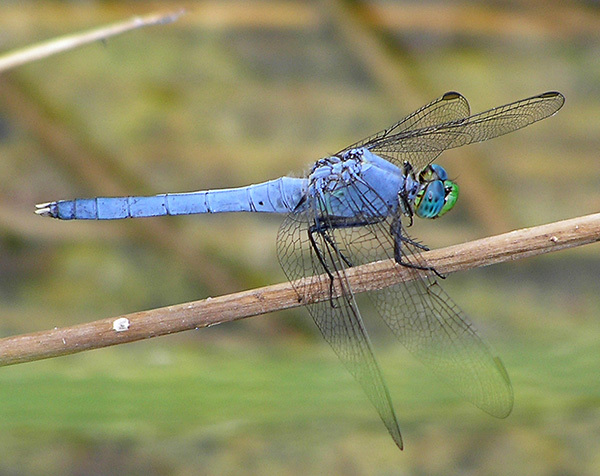 A few individuals show features that are intermediate between this species and Western Pondhawk, and may be hybrids between the two species. Two such individuals are shown here, but whether the two species actually interbreed remains debated.